The Killeshin Hotel & Leisure Club is located centrally in Portlaoise Town, short drive from exit 16 off the M7 and easily accessible from all parts of the country. Serving the community in many forms since 1971, the Killeshin Hotel is a landmark hotel and well renowned for good service, food and warm hospitality. 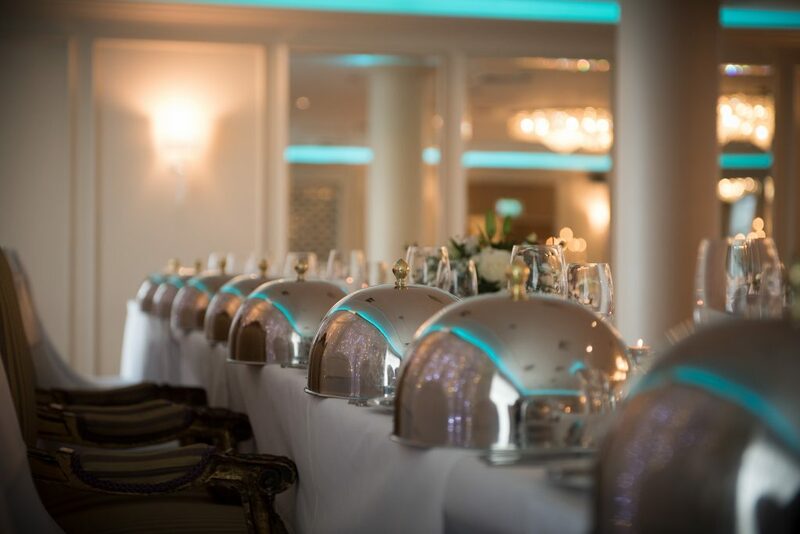 Whilst The Killeshin Hotel is contemporary and modern in design, we as a team believe in tradition and hope that together we can create a day that you will treasure forever. Our Chef has created a variety of menu options befitting such a special occasion and these are accompanied by a range of beverage options to complement your menu choice. We are delighted to announce the completion of our fully refurbished wedding suites, The Walnut Ballroom, The Dunamase Civil Ceremony Suite and the Killeshin Bridal Suite. 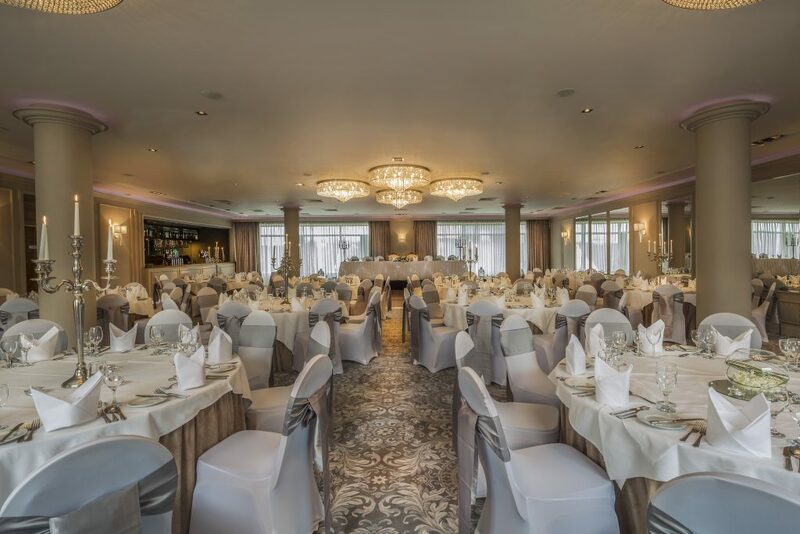 Your wedding venue- The Walnut Suite, is flooded with natural daylight from double aspect windows, which complement the soft muted tones of the stylish décor in this room. This exclusive venue offers in room bar service, adjoining private courtyard, private facilities and arrival reception room. With all inclusive wedding offerings starting from €44 per person and a range of added extras, visit our wedding co-ordinator or contact us at (057)8631200 or [email protected] today, to discuss what we can do for you. 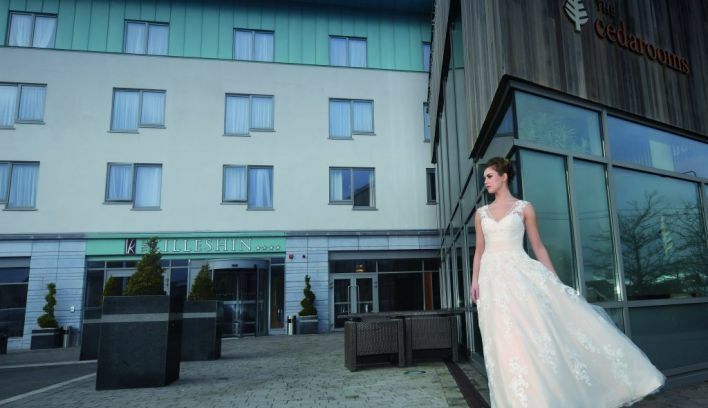 We would be delighted to host your wedding here at The Killeshin Hotel & Leisure Club, Portlaoise. 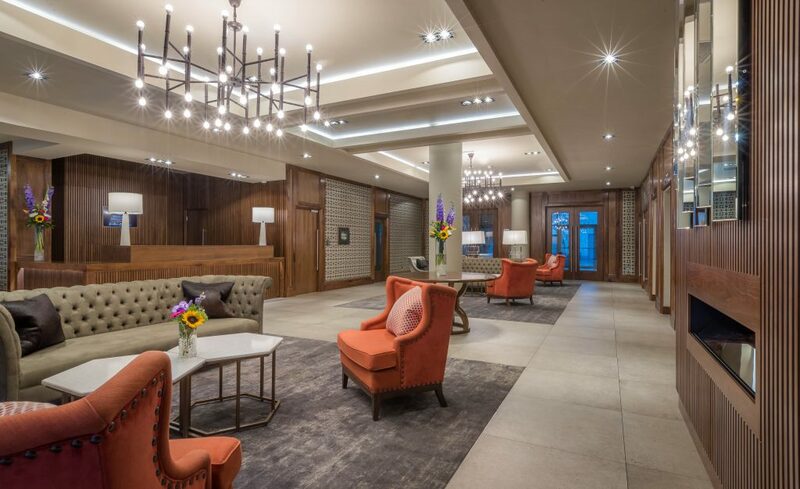 The Killeshin Hotel Portlaoise - Elegant in style, traditional in service.